Late Nneoma Rose-Collete Chinyeogwa Ebuziem has been descried as a woman who lived an exemplary life and devoted herself to the task of rendering voluntary service to God and humanity during her time on earth. 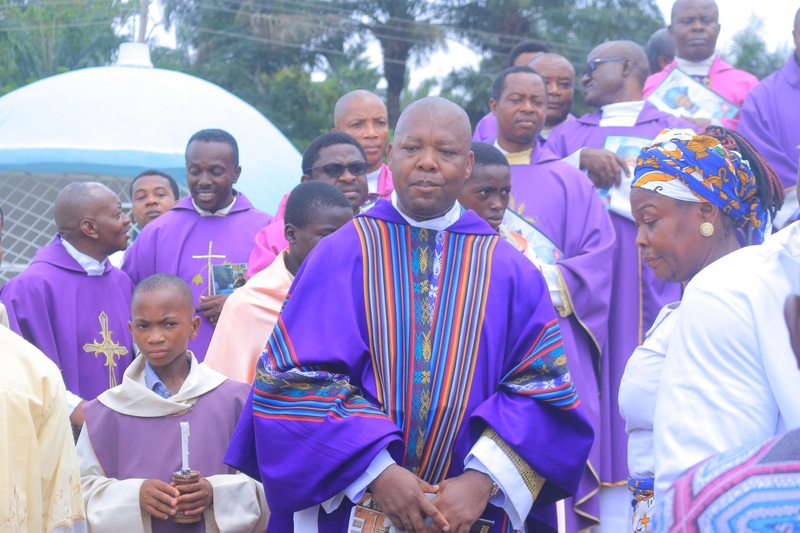 The Chancellor of Gregory University, Uturu, Professor Gregory Ibe paid this tribute during the funeral mass held in honour of the deceased at St Charles Catholic Church Umunumo, Ehime Mbano LGA in Imo State. The Chancellor therefore challenged Christians to emulate the exemplary lifestyle of the deceased,stressing that it is the only way to receive the commendation of God at death. He thanked God for the lasting legacies left behind by the deceased and urged her surviving children to be consoled by testimonies of their mother’s acts of charity and christian stewardship. Prof Ibe was particularly delighted that the deceased not only impacted humanity with good works but also bequeathed humanity tangible human legacies, including the chief mourner,Rev Fr.Prof.Cajethan Ebuziem,who had attained the spiritual height of Chaplain at Gregory University Uturu. Giving a vote of thanks, Reverend Father Cajetan Ebuziem thanked the Chancellor, Staff and scholars of Gregory University, Uturu as well as others for their support. 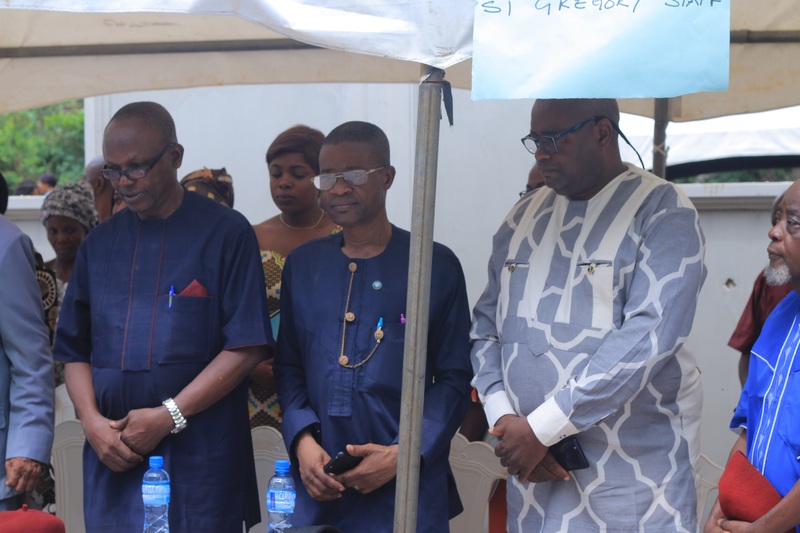 The funeral mass attracted the presence of a large turnout of staff from Gregory University Uturu,including the Deputy Vice Chancellor, Professor Evaristus Anyaehie, the Registrar, Mr. Emmanuel Nebo and the Personal Assistant to the Chancellor, Mr. Bonny Ikwuagwu.